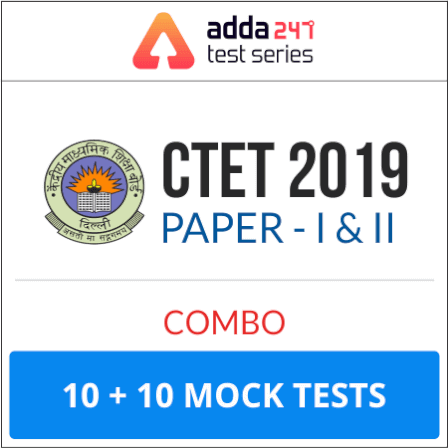 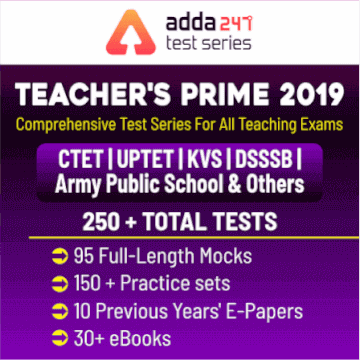 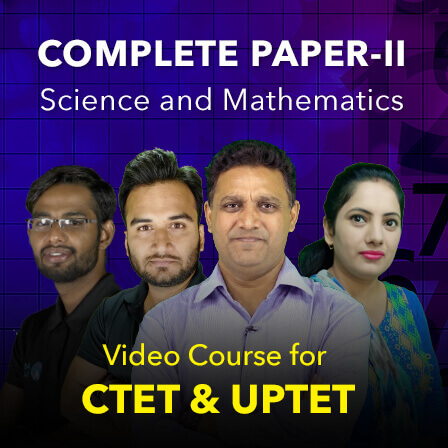 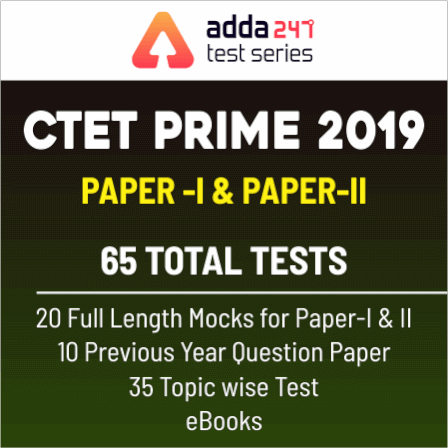 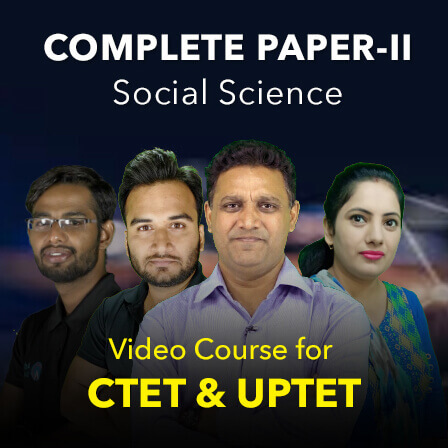 In this video, we shall discuss CTET Exam 2019 | Geometry | ज्यामिति | Maths | Kamaldeep Sir | 6 P.M.This session is very important for all aspirants. 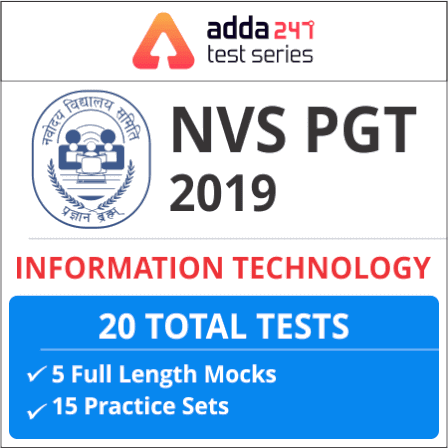 Here is a good news for all the candidates preparing for CTET/NVS exam. 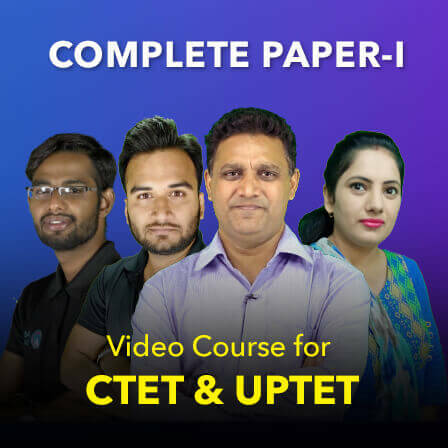 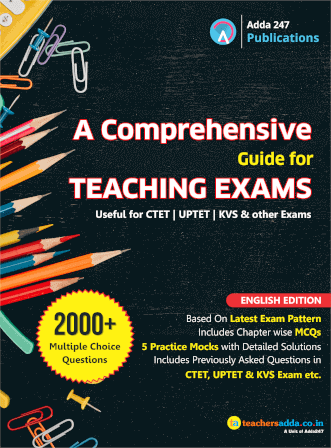 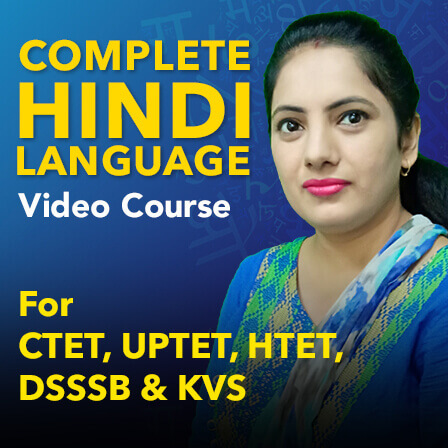 We are starting the learning videos for upcoming NVS/CTET Examination.